Firebird takes to the road on Sunday for a fabulous programme in Oxford promising some of the finest classical music in the repertoire by Mozart, Tchaikovsky and Beethoven. Mozart’s spellbindingly energetic overture to his comic opera, The Magic Flute, opens the concert and immediately transports us to a fairy-tale land of magical instruments, serpents and sorcerers. 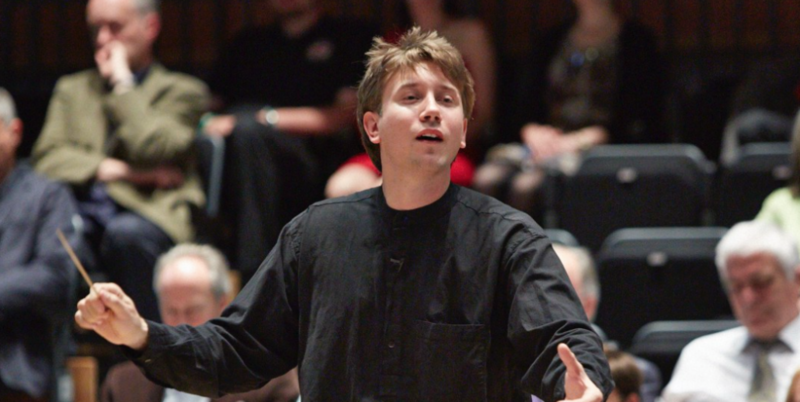 Firebird’s Artistic Director Marc Corbett-Weaver will be the piano soloist,pitted against the full weight of the symphony orchestra under the baton of George Jackson, in Tchaikovsky’s magnificent and much loved Concerto No.1 for Piano and Orchestra. Beethoven’s mighty 5th Symphony – described by ETA Hoffman as ‘one of the most important works of the time’ – will be performed after the interval. Its famous opening notes have made this one of the most recognisable pieces in history. 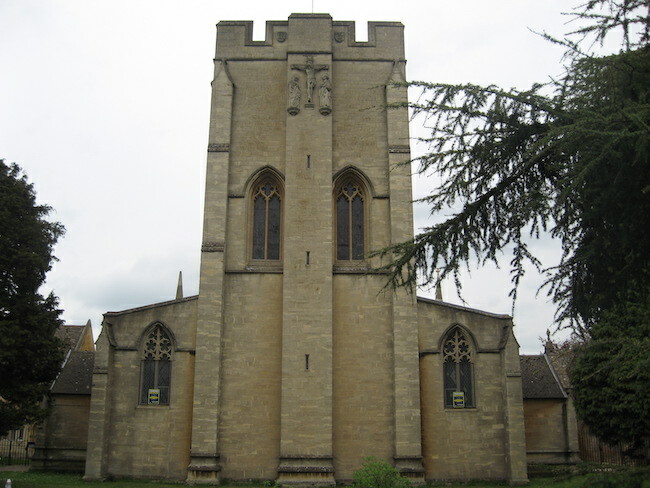 The wonderful venue of Oxford’s St John the Evangelist will provide the setting for this fantastic concert of classical greats ensuring this will certainly be a Firebird night to remember. Note the early start time at 6pm.